Google welcomes tech enthusiasts to the open-air Android Garden in Barcelona, and this could be a nuisance if the weather doesn't play along. Luckily, with the latest announcements, Google doesn't need to worry about losing the crowd. Google has equipped Assistant with new language skills. By the end of 2018, the digital little helper should be able to speak 30 languages and serving 95 percent of Android users. Beginning with English, French and German, it will be also be possible to use three languages at the same time; very handy if you live in a multilingual household. New functions in collaboration with partners have been added too, such as the aura feature from Telefonica, which can be integrated into Assistant to query data consumption or current invoices for example, via voice control. Google is trying to get its Android One and Android Go operating systems onto even more devices, At MWC, Google will showcase the first Android Go smartphones, including Nokia and Alcatel. It has promised even more frequent updates for devices, extending them from 18 months to two years. Security patches will be distributed on a regular basis for at least three years, and Google Play Protect will provide more security. Google could be planning to implement this into a new version of Google Glass. In Barcelona, AR demos are also provided in collaboration with Porsche and FC Barcelona. It seems that far more partnerships are in the works for the brand. 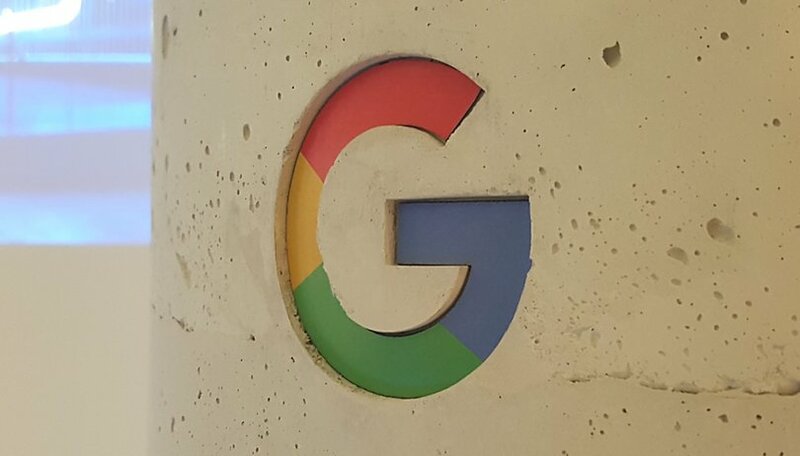 Google Lens is still in the early stages, but there has been some further progress, as its now available to those using the latest English version of the Google Photos app on both Android and iOS. Soon, users of this version will be able to experience camera-based Google Lens on compatible Google Assistant devices. Google is pushing the right things forward: Android on more and more devices, stronger networking of Assistant with other providers, more languages, more multimedia, more AI and last but not least, updates over a longer period of time. As a market leader, Google is doing all the right things. What are you hoping to see from Google? I like that developers will be able to deeply integrate their applications with Google Assistant.